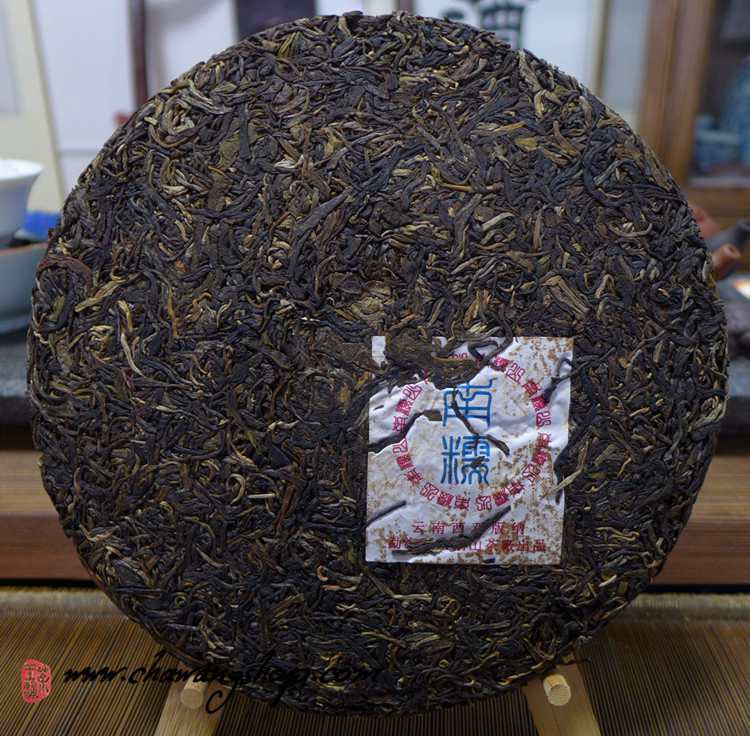 This is a classic Menghai spring blended cake from Nannuoshan Tea Factory which was renamed as Menghai Banzhang Tea Factory from 2005. 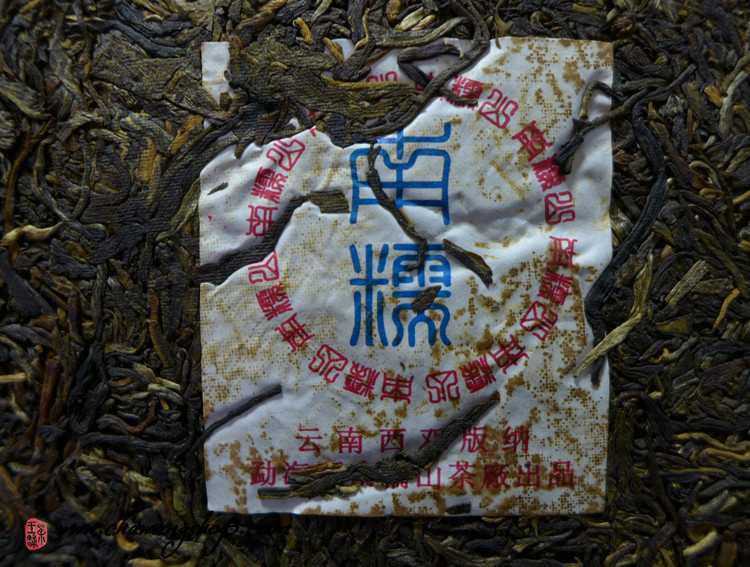 2005 spring material from Menghai area, dry storage. 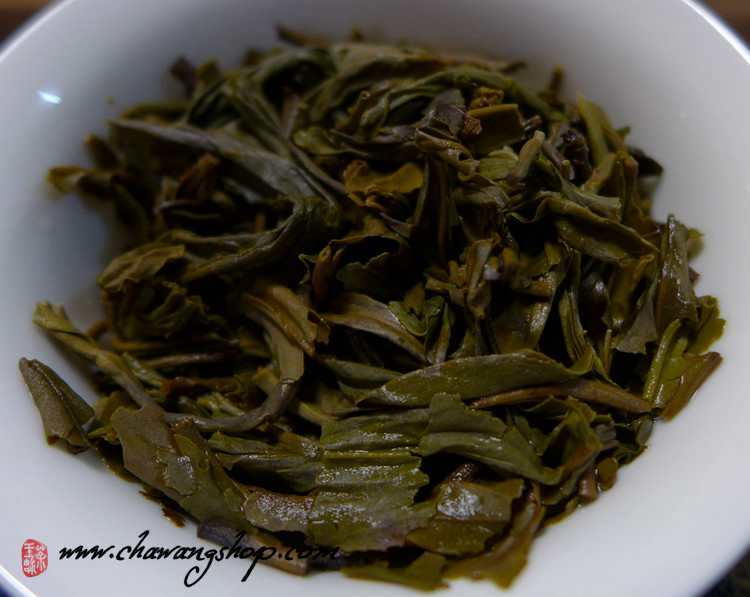 This tea is strong, full and clean, floral aromas with a soft fruity taste. 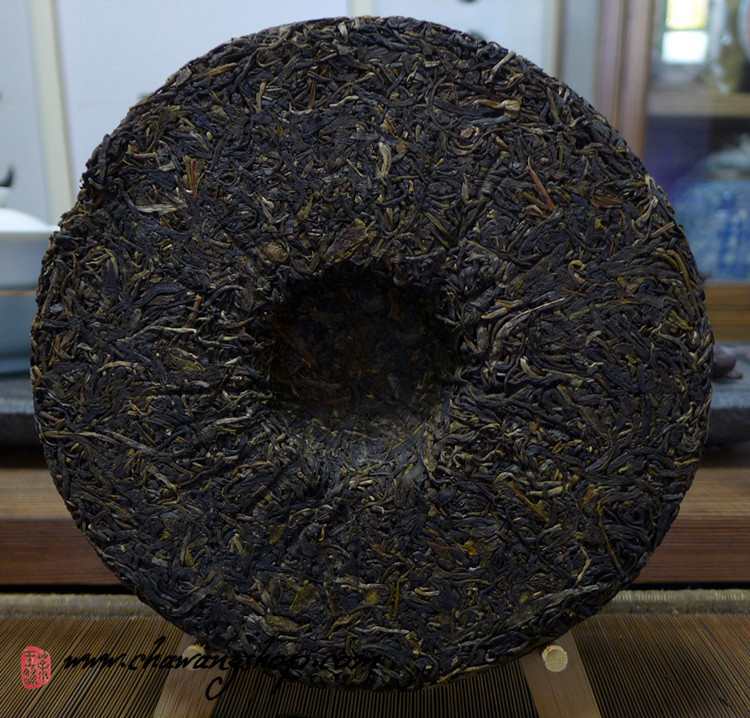 Perfect puerh cake for long term storage. This cake is different with another similar wrapper cake we also offer (click here) . 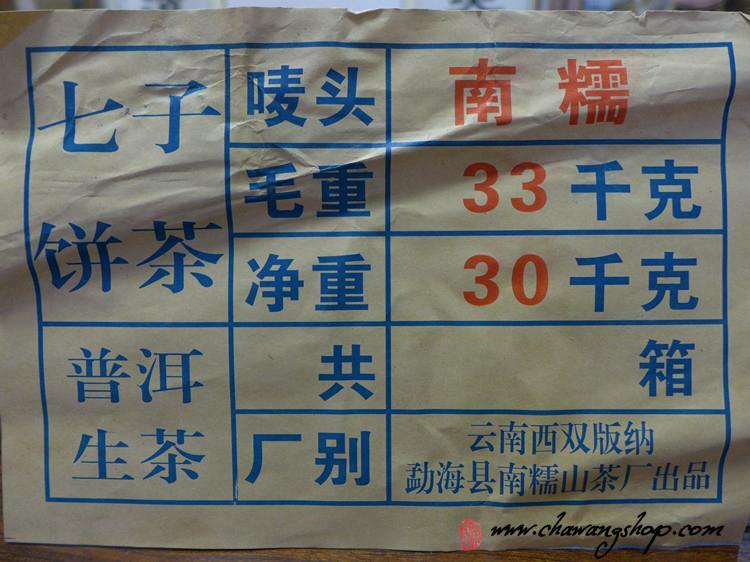 The "7549" have thin wrapper and number "7549" on bamboo tongs, the taste is stronger and bitter.